KFC Malaysia is Bringing Back Their Popcorn Chicken & It’s Now Available in Hot & Spicy! We don’t know about you, but we were absolutely addicted to KFC’s Popcorn Chicken back in the day. For those too young to remember, this delicious snack was once a permanent menu item and it was something many of us got as a rare but delicious after-school treat! However, Popcorn Chicken was tragically pulled from KFC Malaysia’s menu a few years ago, depriving our tummies of their crunchy goodness. Raise your hand if you felt personally victimised by KFC when they took Popcorn Chicken off the menu! 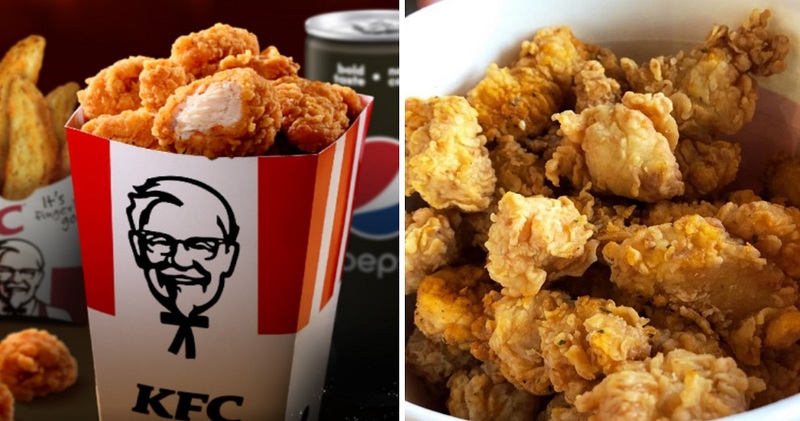 Now, it looks like KFC has heard our cries and has finally decided to bring Popcorn Chicken back! OMG YAAAS!!! Popcorn Chicken is officially coming back to KFC outlets across Malaysia this 2nd April for a limited period, and they also come in a new Hot & Spicy flavour. Now, Malaysians can get Popcorn Chicken a la carte (RM8.90), as part of a box meal (RM16.90), or as a combo meal (RM12.90). Guess who’s back? Back again in Hot & Spicy flavour. It’s the one and only iconic KFC Popcorn Chicken! 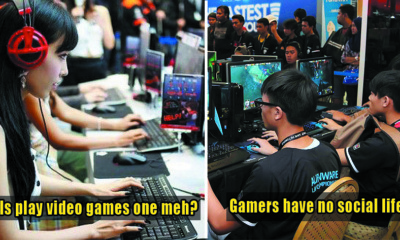 Get it today from RM8.90 at a KFC outlet near you. Well, we know we’re definitely going to walk down memory lane during lunch hour today and get ourselves some good ol’ Popcorn Chicken! Check out KFC Malaysia’s website here to check out their menu! 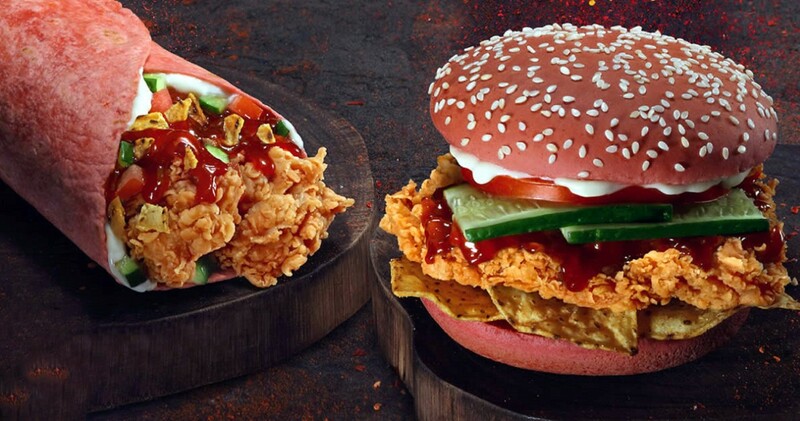 Also read: KFC M’sia Has a New Ghost Pepper Zinger & Twister That Will Fire Up Your Taste Buds!